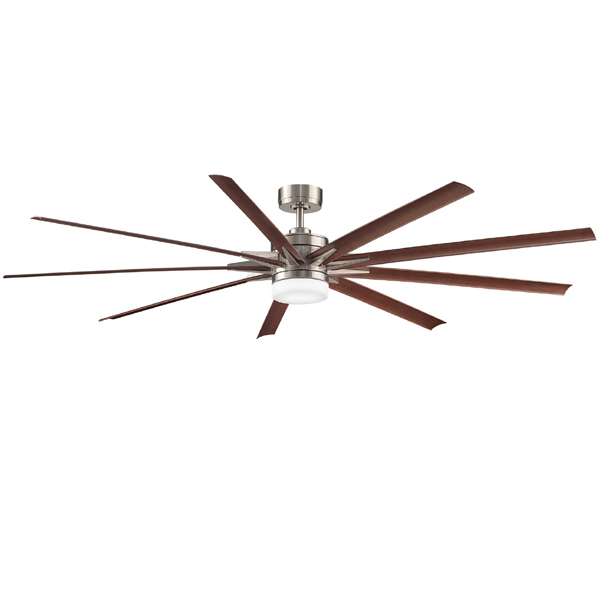 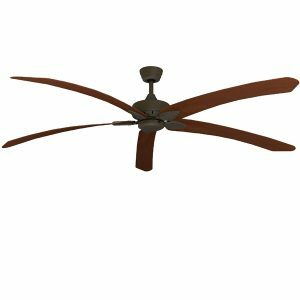 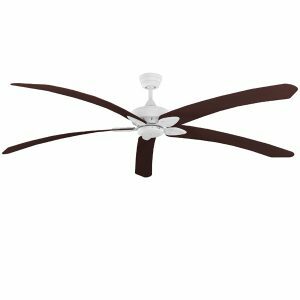 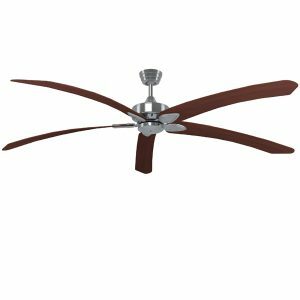 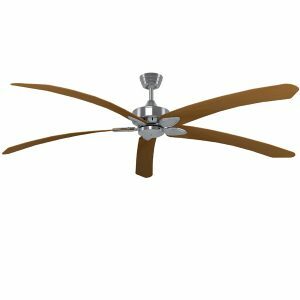 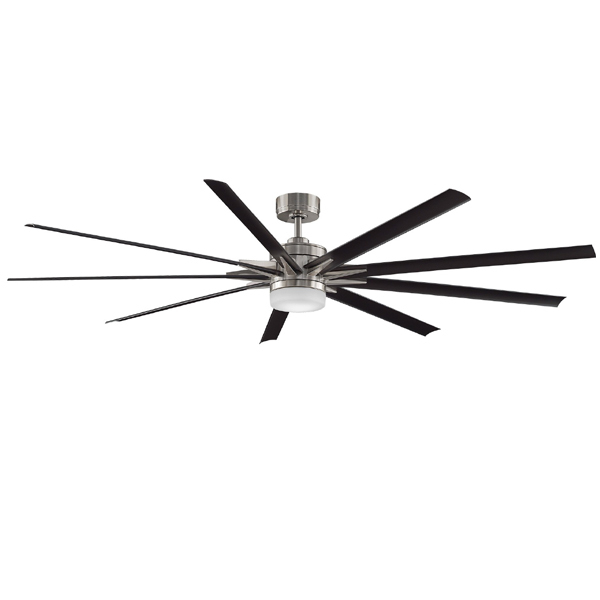 Fanimation ceiling fans are renowned for their tropical inspired designs. 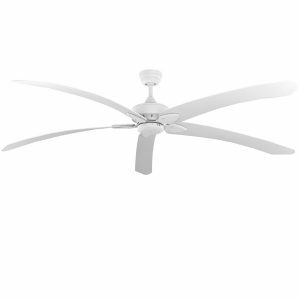 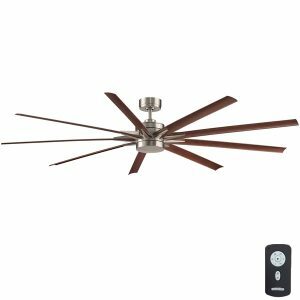 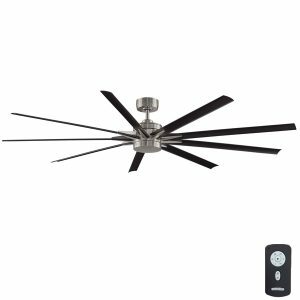 These fans are great features and often have several colour options to fit with your decor. 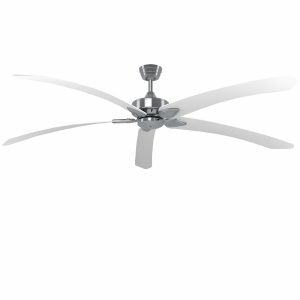 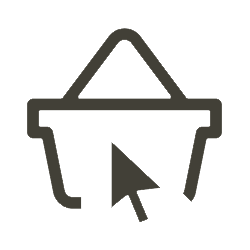 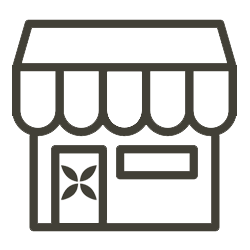 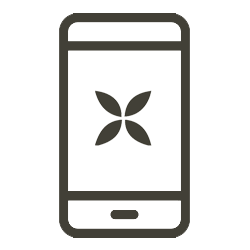 View our full range below, at Universal Fans we stock the full range of Fanimation fans available to purchase in Australia.